Hepatitis B is one of the most common infectious diseases around the world. About 350 million people are infected with hepatitis B virus totally in the world, and 120 million people are infected in China. It is very important to apply biomarker detection for diagnosis, prevention and treatment of HBV. At present, there are many detection methods of HBV based on different biomarkers and principles, and they have different clinic application and detection effects, so the progress of the HBV biomarkers and detection methods is more and more important. 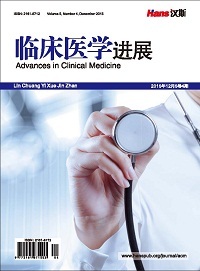 This article introduced the physical and chemical characteristics, structure, biomarkers of HBV and the research progress of analytical methods, in order to provide the reference for the clinical detection of HBV. 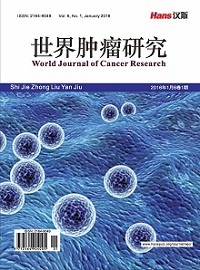 梅玉峰, 黄敏, 陈丽娟 (2010) HBV-DNA 阳性乙肝感染者血清学标志物临床分析. 国际检验医学杂志, 9, 1004-1005. 田华, 王淑琴, 高建英 (2001) FQ-PCR 检测乙型肝炎患者血清HBV-DNA. 上海医学检验杂志, 6, 363. Lok, A.S.F. (2000) Hepatitis B infection: Pathogenesis and management．Journal of Hepatology, 32, 89. 何长伦, 许家璋, 畅志国等 (1998) 单一庚型肝炎病毒感染的临床和病理. 南京部队医药, 4, 8-10. 成萍, 尤忠胜, 孔玉英等 (1999) 乙型肝炎病毒的核心启动子各区段功能的研究. 生物化学与生物物理学报, 5, 577. Reifenberg, K., Lohler, J., Pudollek, H.P., et al. (1997) Long- term expression of the hepatitis B virus core-e-and x protein does not cause pathologic changes in transgenic mice. Journal of Hepatology, 26, 119. Wang, X.W., Gibson, M.K., Vermulen, W., et a1. (1995) Abrogation of p53-induced apoptosis by the hepatitis B virus X gene. Cancer Research, 23, 53. Prince, P., Hirschman, S.Z. and Garfinkel, E. (1980) DNA cloned from the ayw subtype of hepatitis B virus. Journal of Me- dical Virology, 6, 139-145. Chemin, I., Baginski, I., Petit, M.A., et al. (1991) Correlation between HBV-DNA detection by polymerase chain reaction and Pre-S1 antigenemia in symptomatic and asymptomatic hepatitis B virus infections. 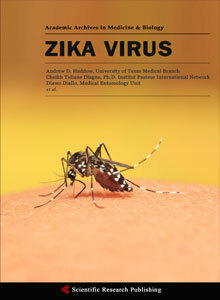 Journal of Medical Virology, 33, 51-57. 李琴, 孙桂珍, 魏玉香等 (2004) Pre-S1蛋白与乙肝病毒DNA 和e抗原在诊断乙肝病毒复制时的对比性研究. 中华肝脏病杂志, 12, 134-136. Pollicino, T., Squadrito, G., Cerenzir, G., et al. (2004) Hepatitis B virus maintains its pro-oncogenic properties in the case of occult HBV infection. Gastroenterology, 126, 102-110. 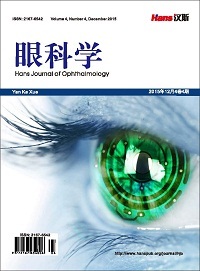 Yuen, M.F., Wong, D.K., Sablon, E., et al. (2004) HBsAg seroclearance in chronic hepatitis B in the Chinese: Virological, histological, and clinical aspects. Hepatology, 39, 1694-1701. Werle-Lapostolle, B., Bowden, S., Locarnini, S., et al. (2004) Persistence of cccDNA during the natural history of chronic hepatitis B and decline during adefovir dipivoxil therapy. Gastroenterology, 126, 1750-1758. 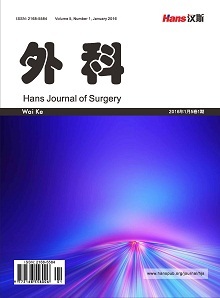 Yuen, M.F., Wong, D.K., Fung, J., et al. (2008) HBsAg seroclearance in chronic hepatitis B in Asian patients: Replicative level and risk of hepatocellular carcinoma. Gastroenterology, 135, 1192-1199. Chen, Y., Sze, J. and He, M.L. (2004) HBV cccDNA in patients’ sera as an indicator for HBV reactivation and an early signal of liver damage. World Journal of Gastroenterology, 10, 82-85. 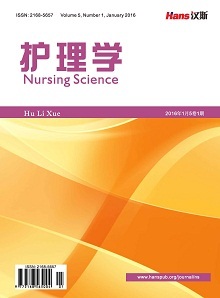 Lu, L., Zhang, Y.H., Yueng, Y.H., et al. (2009) Intracellullar levels of hepatitis B virus DNA and pregenomic RNA in peripheral blood mononuclear cells of chronically infected patients. 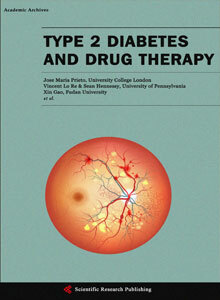 Journal of Viral Hepatitis, 16, 104-112. Takkenberg, R.B.，Zaaijer, H.L., Molenkamp, R., et al. 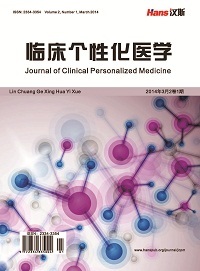 (2009) Validation of a sensitive and specific real-time PCR for detection and quantitation of hepatitis B virus covalently closed circular DNA in plasma of chronic hepatitis B patients. Journal of Medical Virology, 81, 988-995. 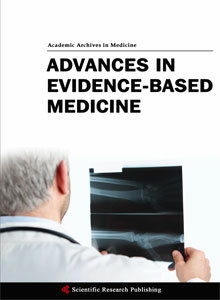 Faria, L.C., ,Gigou, M., Roque-Afonso, A.M., et al. (2008) He- patocellular carcinoma is associated with an increased risk of hepatitis B virus recurrence after liver transplantation. Gastro- enterology, 134, 1890-1899. Lenci, I., Marcuccilli, F., Tisone, G., et al. (2010) Total and covalently closed circular DNA detection in liver tissue of long- term survivors transplanted for HBV-related cirrhosis. Digestive and Liver Disease, 42, 578-584. 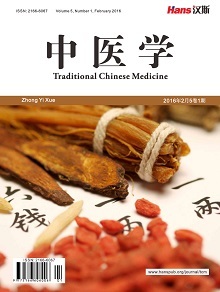 中华医学会肝病分会, 中华医学会感染病学分会 (2006) 慢性乙型肝炎防治指南. 中国病原生物学杂志, l, 67-76.